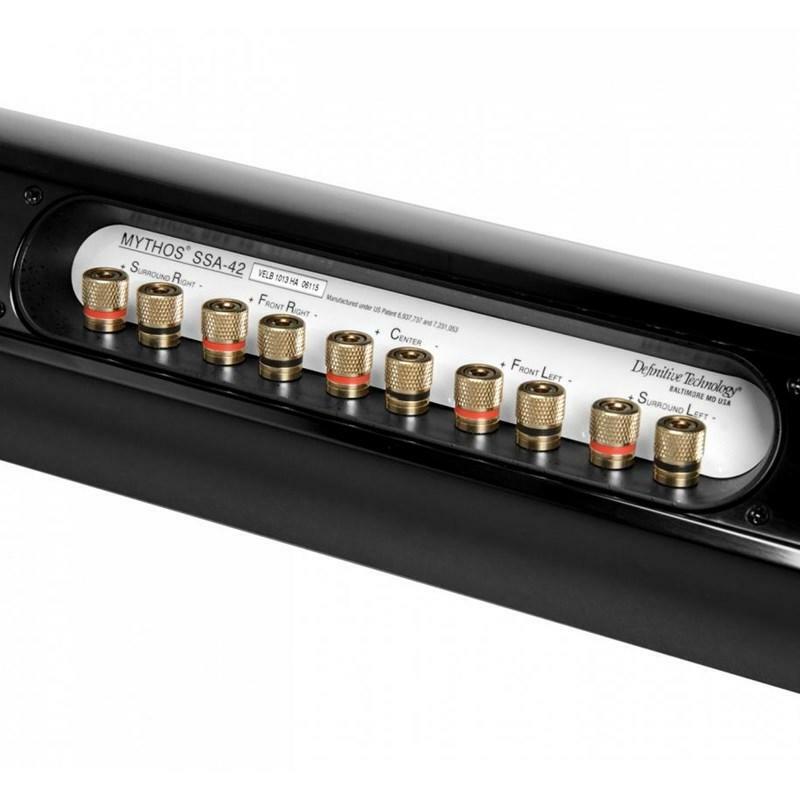 The Mythos SSA-42 is a unique speaker that provides a stunning 5-channel surround experience from just one speaker. 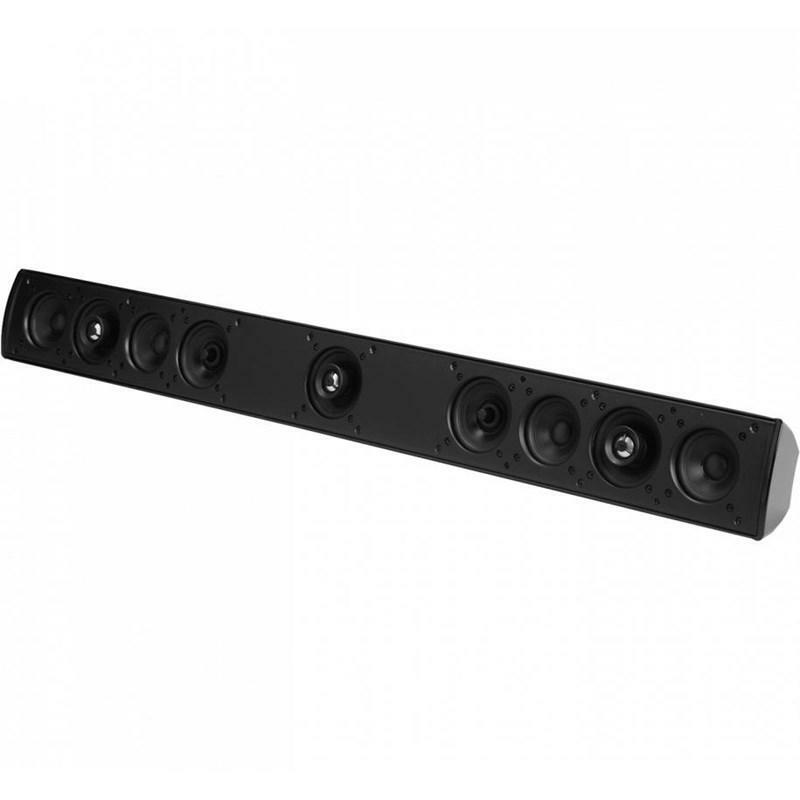 This extraordinary speaker makes enjoying a high performance surround audio system more convenient than ever before. You chose wisely.